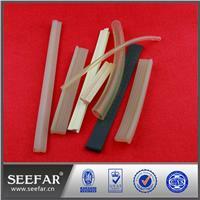 Silicon Strip Seefar Rubber Plastic manufactures a wide range of Silicone Rubber Extruded Strips in variety shapes and designs. 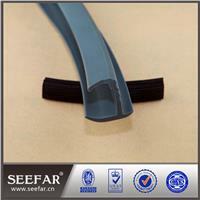 Our silicone rubber strip can be made for food. 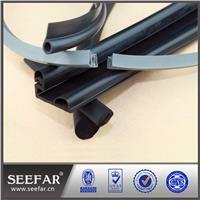 We can customize any kinds of silicone rubber strips of any application. 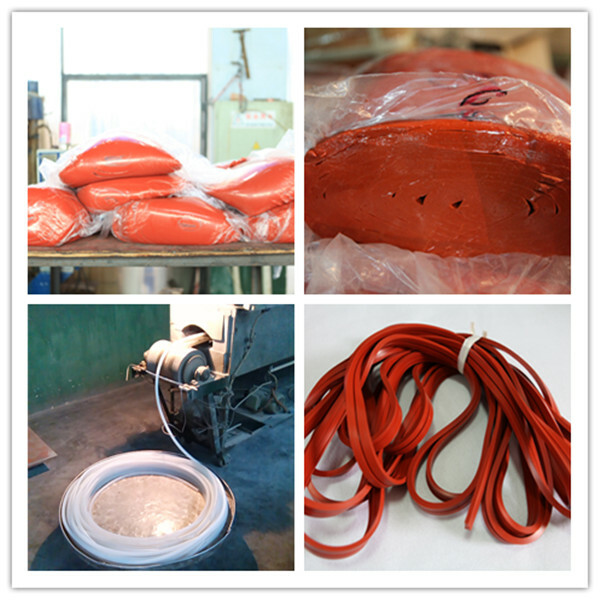 If you kind not find what you need, just feel free to contact with me. 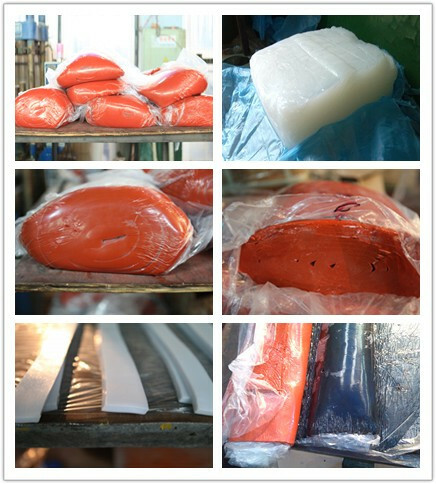 We are well equipped to manufacture Extruded strip to accurate dimensions, smooth surface finishes and beautiful color.